A child’s eyes are different. A parents may not realize their child has a vision or eye health issue until after it become serious. Feel confident that your child sees clearly with a pediatric eye exam. Even at as early as 6 months, Dr. Daniel Llewellyn can give you assurance your baby’s eyes are developing well. Before school, at ages 3 and 5 years, it is best to have their eyes checks for their future education success too. 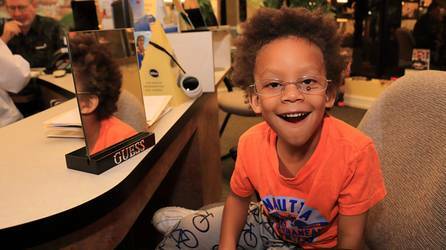 Pediatric optometrist, Dr. Dan, makes eye exams for children a special event. 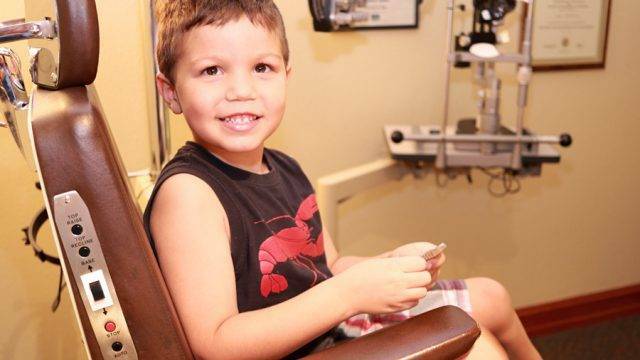 With a focus on your child’s experience, our Sunrise eye doctor’s office is geared toward our young patients. 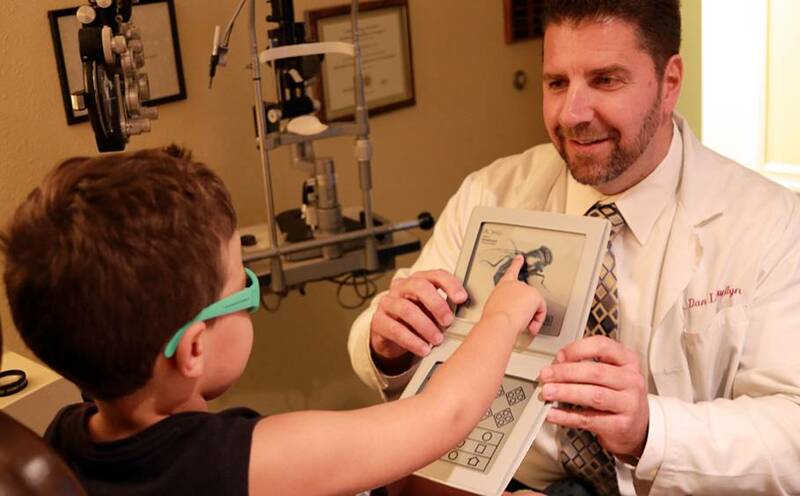 Read about when to book and what to expect at an eye exam for children.